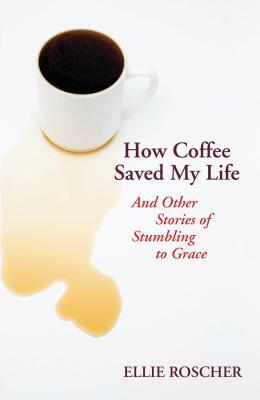 Based on the author's true life experiences, How Coffee Saved My Life is a funny, tragic, provocative and touching story of a rich, white, North American overachiever who spends a year in Uruguay in hopes of becoming a more responsible and sensitive member of the global community. Throughout the book, vignettes tied to the Spanish language flow from observation to theological analysis. Ellie Roscher received her M.A. in Theology/Urban Ministry from Luther Seminary in St.Paul, MN and her B.A. in Pre-Medicine/Religion from Gustavus Adolphus College in St. Peter, MN. She now teaches in the Religions department at Cretin-Derham Hall in St. Paul, MN.